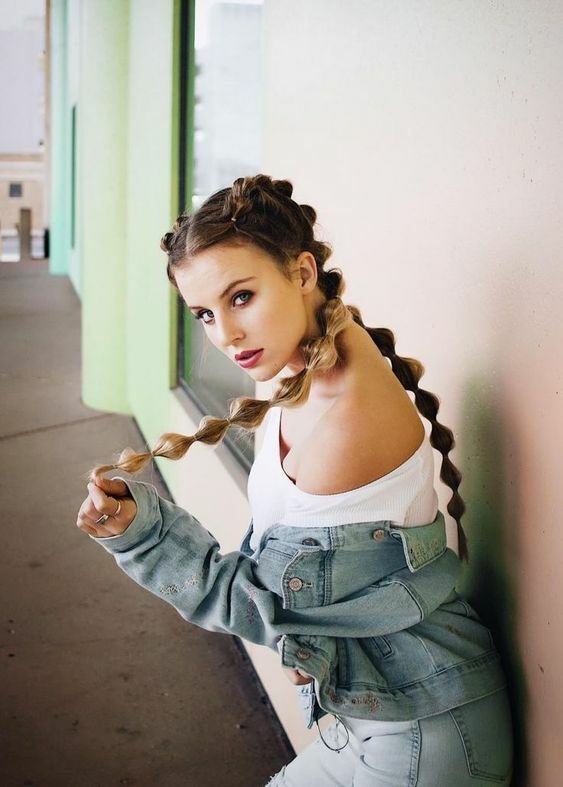 Ponytail hairstyles have always been our favorite ones just for being the easiest hairdos to achieve. 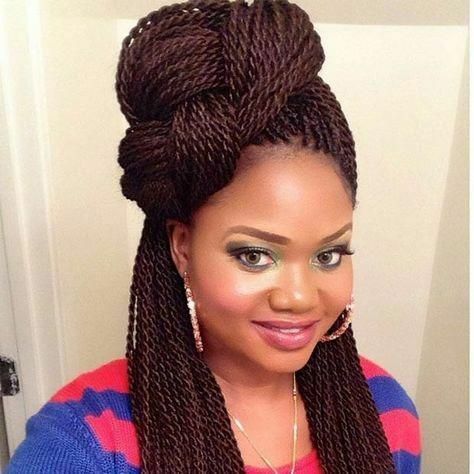 Apart from it, ponytails stand out because of their brilliance in versatility. 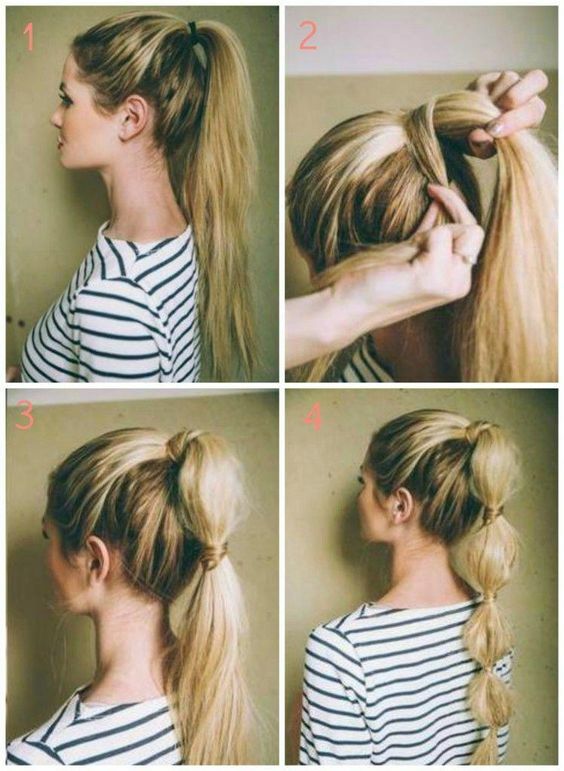 A regular ponytail requires just pulling the hair up and securing on the top of the head. 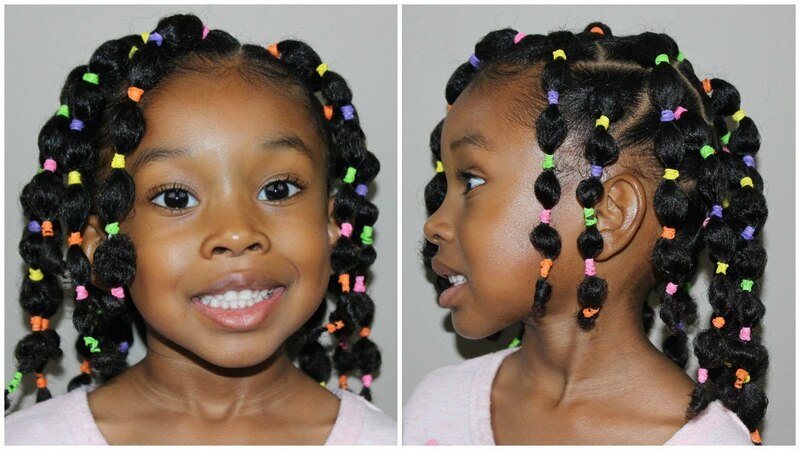 But there are so many types of ponytails that are more than a traditional up style. 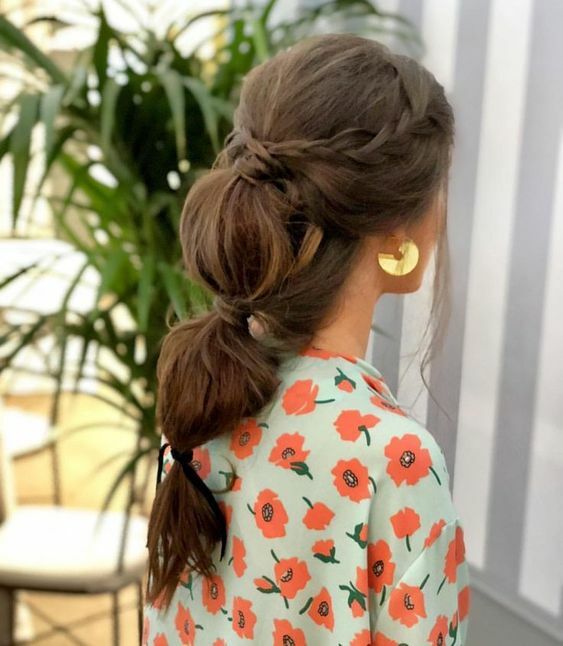 We have compiled the best bubbled ponytails for 2019 to prove that you may wear a different ponytail everyday. 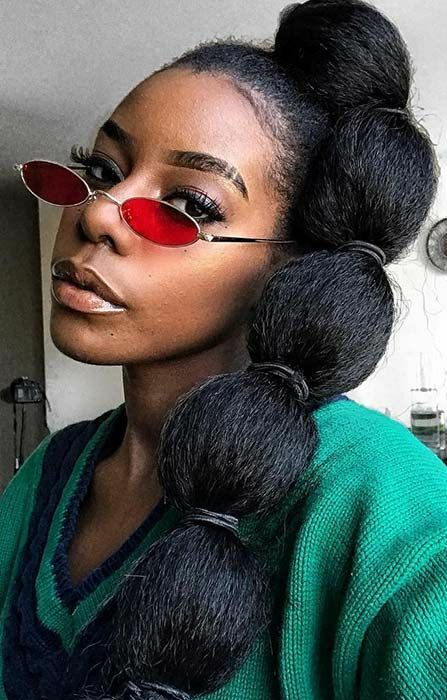 It goes without saying that bubble ponytails look exceptionally good on women with long and thick hair but that doesn’t mean that those with thin and a bit shorter hair can’t give it a try. 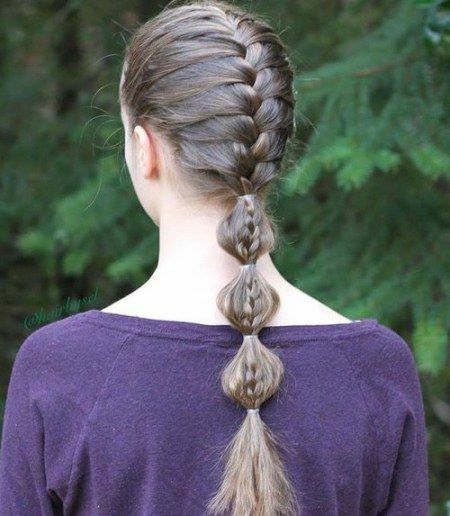 This particular ponytail is easy to get and you can sport it formally too. 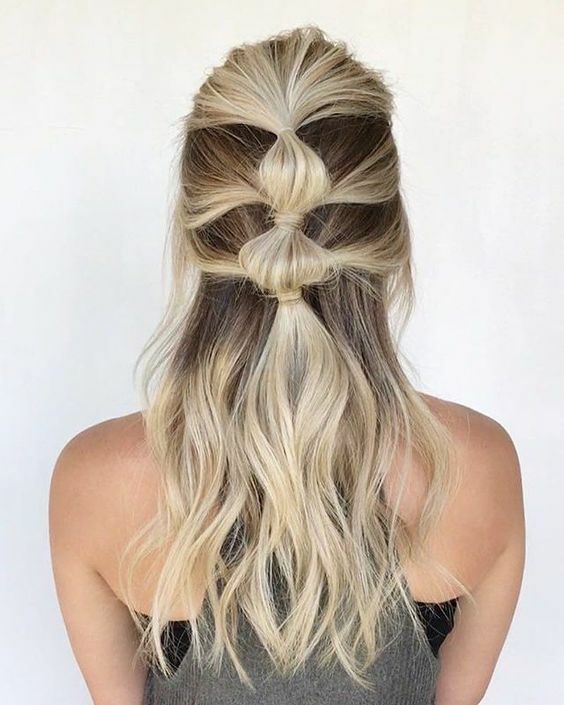 The trick of achieving a textured bubble ponytail like this is to tease your hair or apply texturizing hair spray and then divide the locks into sections and tie with hair elastic. 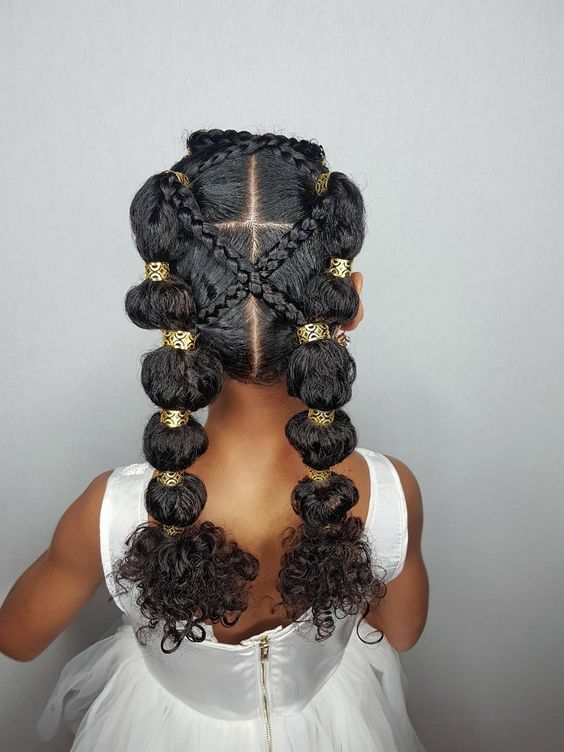 Sleek bubble ponytails look as good as textured ones. The best example is displayed above. The headdress is effortless and it can be matched with various outfits including casual and formal. 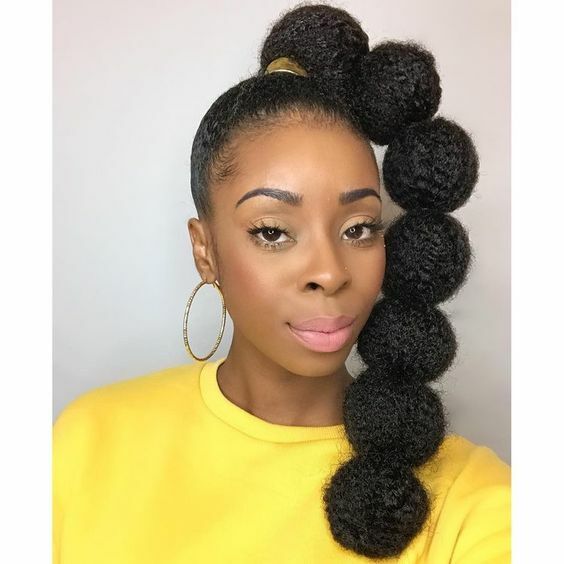 Before getting this ponytail, you will need to smoothen your hair as much as possible and then gather all the strand together in a regular ponytail. Use black ribbon to get a sectioned effect. 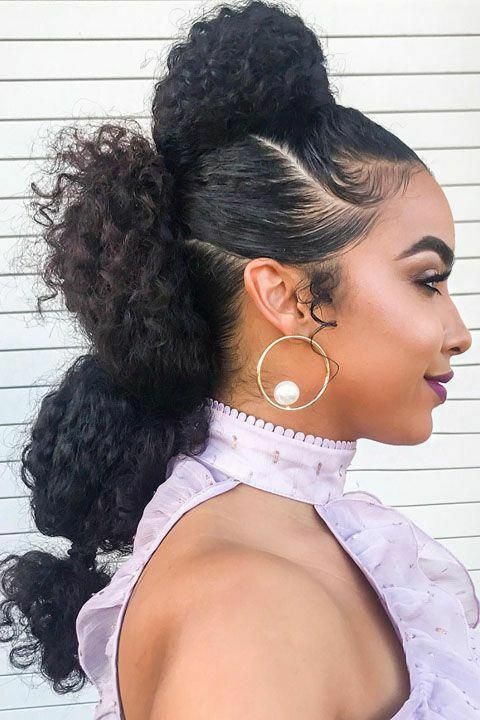 This ponytail should be rocked with statement earrings. 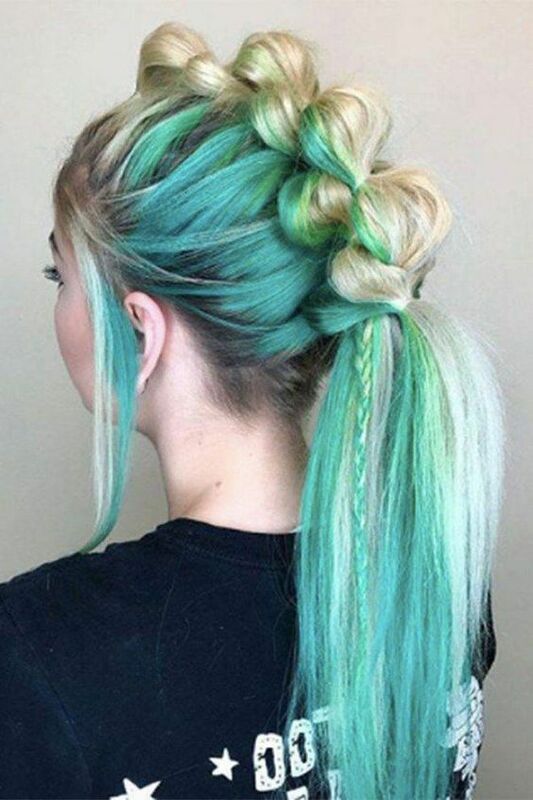 What about this impressive style? You can’t go wrong with it. 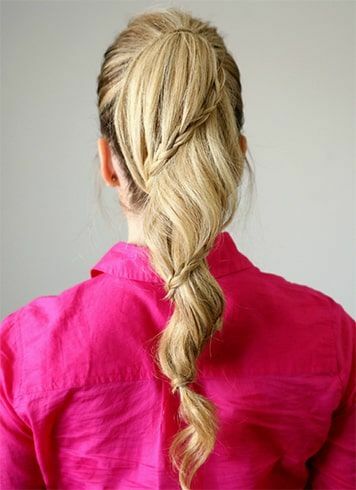 It is not a simple bubble ponytail as it requires using twists to enhance the look. The style is loose and messy. Apart from a gorgeous styling, a rich blonde hair color also comes in handy to make the look complete. However, it is a style that you can achieve by yourself as well. 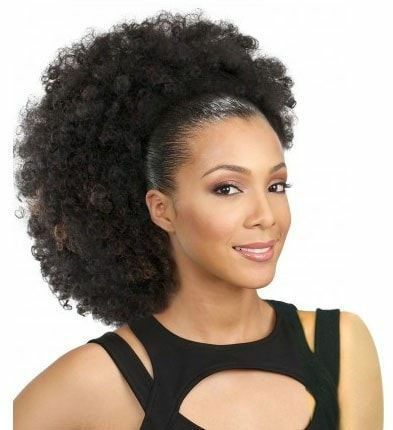 There is a great bubble ponytail for Afro-American women as well. One of the best looks you can see above. 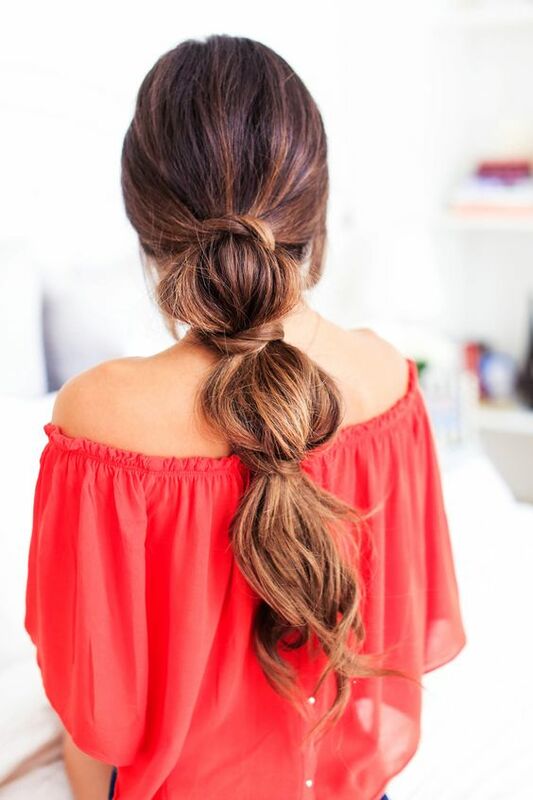 It requires nothing more than pulling the strands up in a ponytail and sectioning it for a great pom style. Keep the hair on front sleek for a near and impressive style like this. 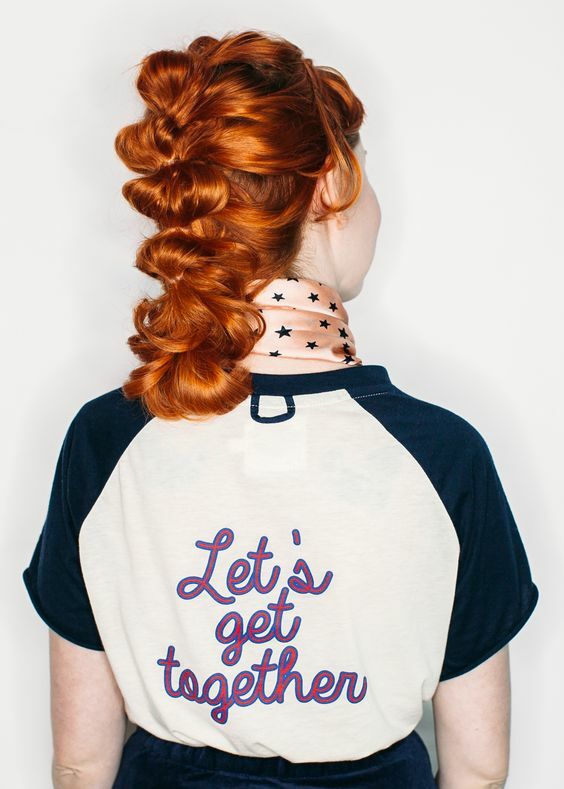 No necessary to go for a full ponytail if you don’t want. 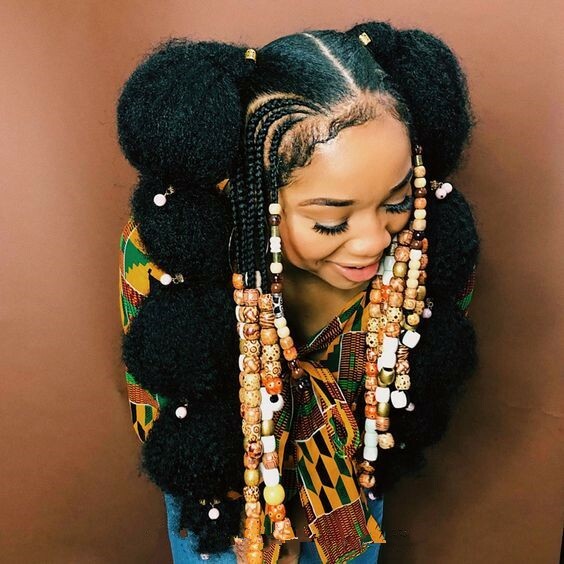 If you haven’t tried the half version of the style, it is the right moment to do that. 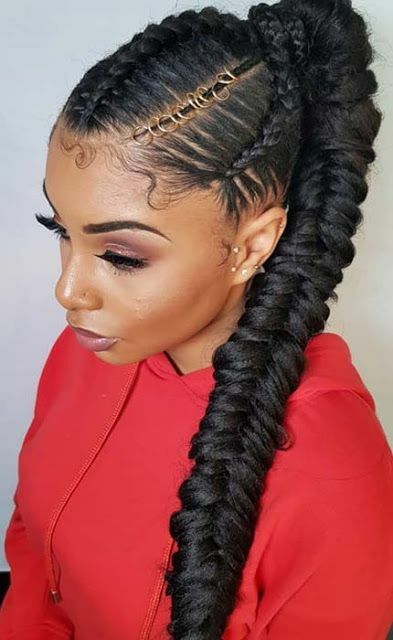 Half bubble ponytail will not only provide you with a striking appearance but also show off your texture and amazing hair length.